Doomsday Tackle Co. was started in 2015 with just one shape and big dreams. Finding the fishing market unique and different, Will Stewart was brought in from the Japanese and Korean Domestic Markets, to turn a product into a brand. 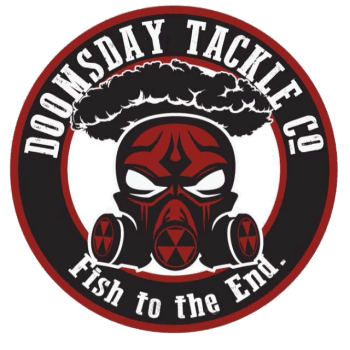 After designing a full line of soft plastics, Doomsday Tackle Co. rebranded and launched their DTCo line of soft plastic baits in March of 2016. Due to the success of the DTCo line of soft plastics Doomsday has grown into one of the fastest growing tackle companies in the industry. Doomsday Tackle Co. is known for 3 things; Design, Quality and Functionality. "I received some craws from you guys In my mystery tackle box, and the density,color and fleck is just out of this world, amazing product all around, just thought I would mention lol thanks!" "Hey y'all I just wanted to tell y'all that I used your product for the first time at a fishing tournament last week and it was one of the best baits I used. Thank you! Came in 3rd place. Got one this weekend too hoping for first!" 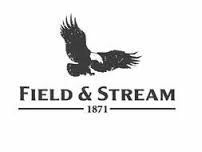 "Got the order, Very pleased with the products & service... You just got a new regular customer !"